Challenge courses/ high ropes are ideal for team building. 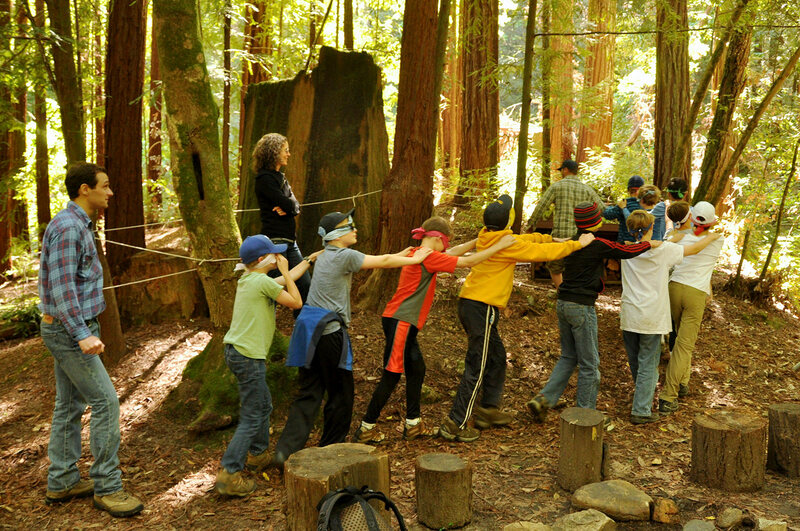 Working together to overcome physical and mental obstacle elements, students hone communication skills, expand their senses of possibility, and build camaraderie. 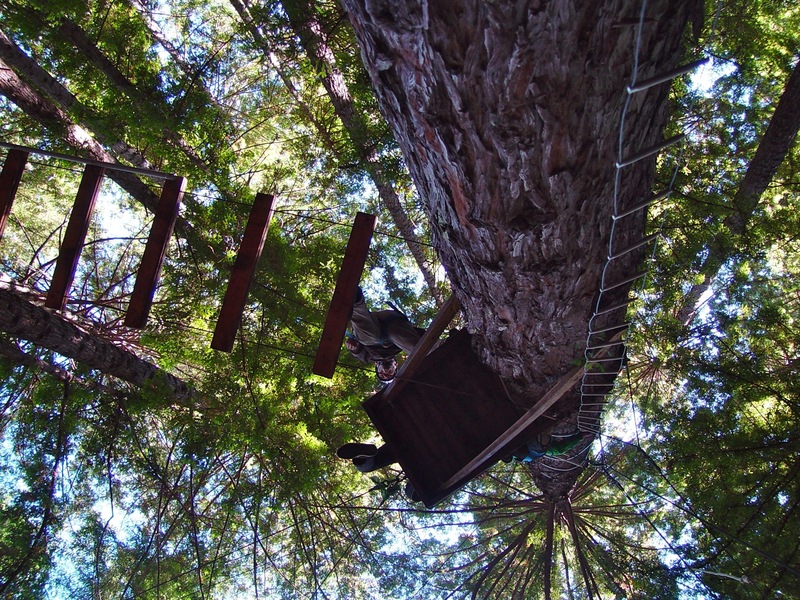 Our Challenge course programs are focused on a safe, yet challenging experience. The foundation is an organized “ground school” where the techniques of belaying are introduced. 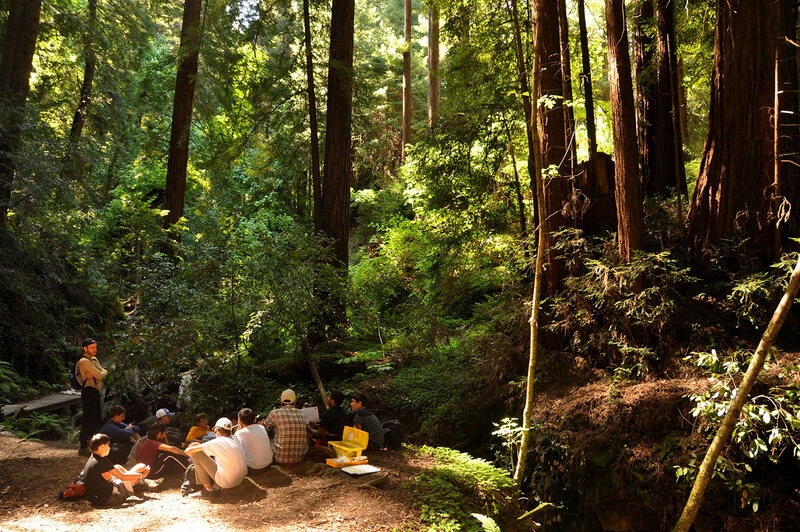 Naturalists at Large places great emphasis on a successful experience for all of its participants. Participants will dictate the amount of challenge they are comfortable with. This philosophy is referred to as “Challenge by Choice”. In addition to learning safe belaying techniques, students learn to work together toward a common goal.